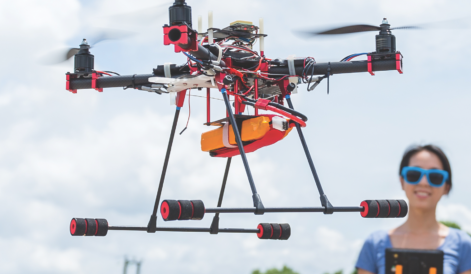 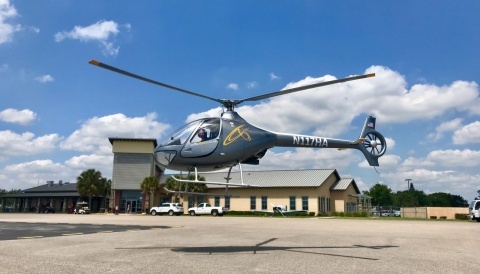 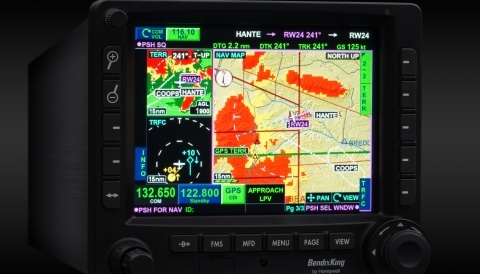 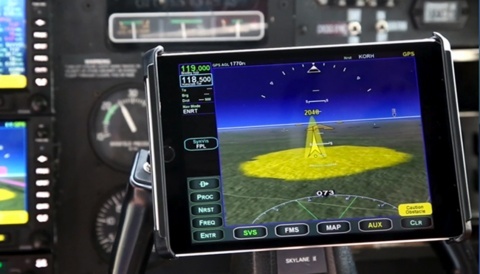 How is Avidyne Breaking Ground in New Territory? 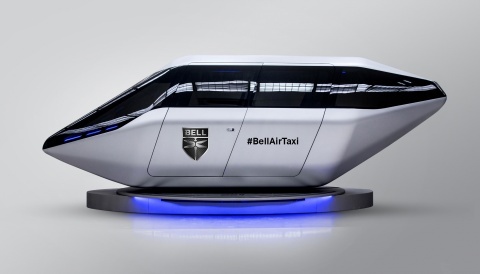 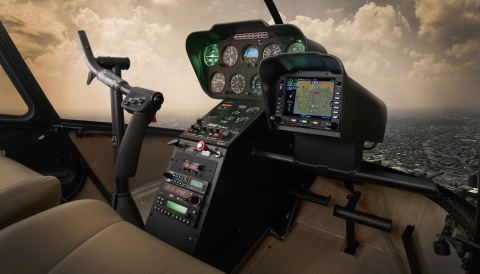 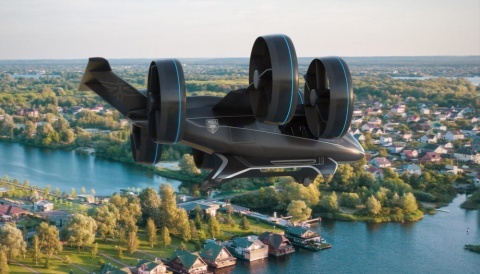 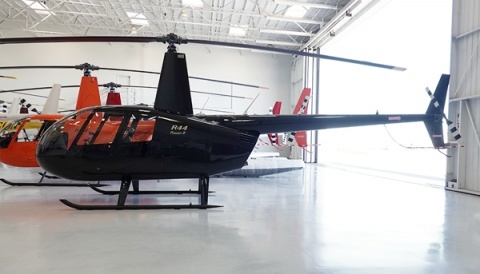 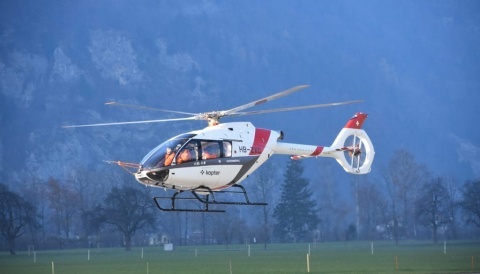 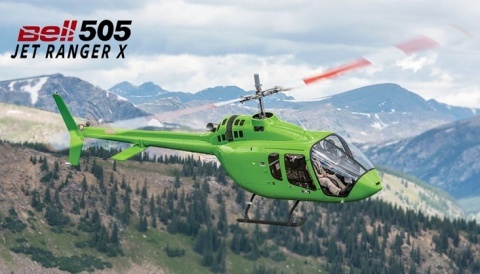 The Bell 505 Jet Ranger X has made its European debut! 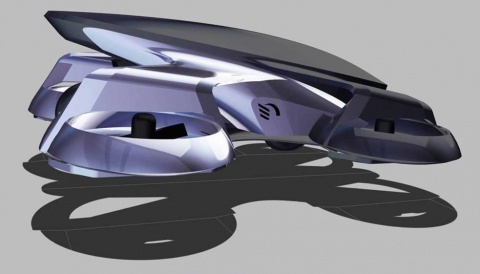 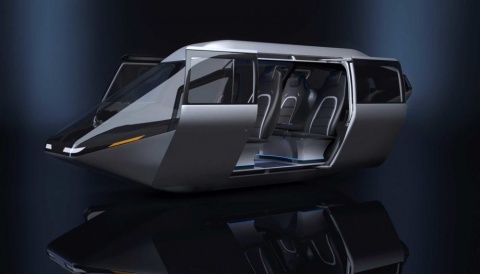 Cartivator Skydrive to light 2020 Olympic flame? 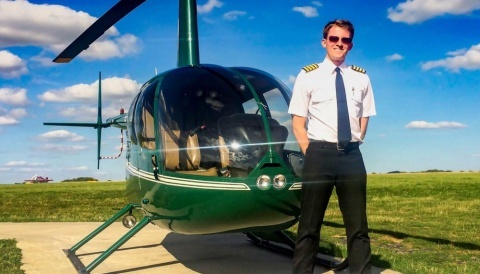 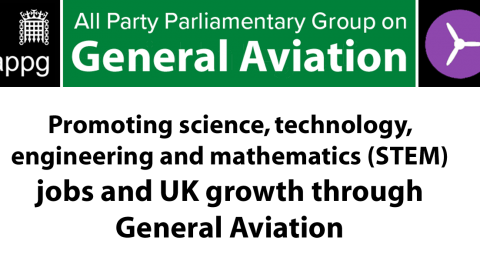 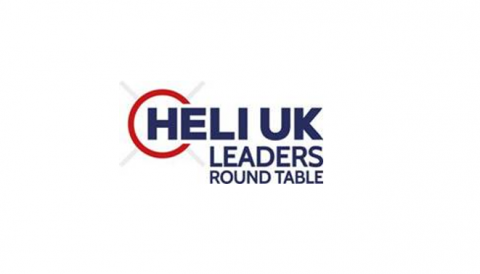 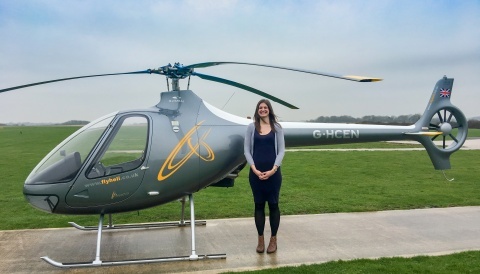 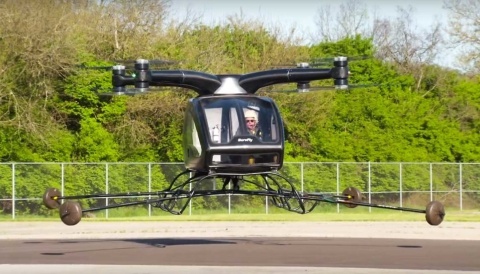 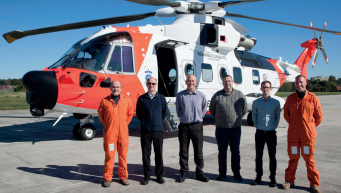 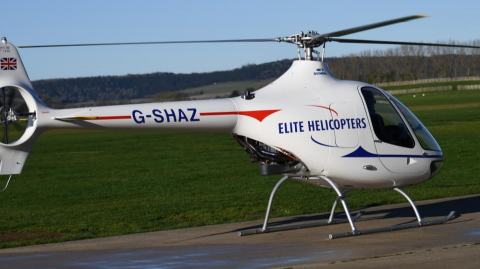 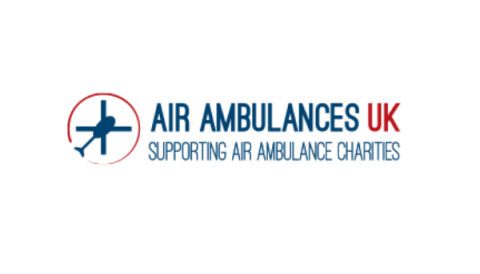 What happened at the recent Heli UK Expo – Helicopter Leaders Round Table?